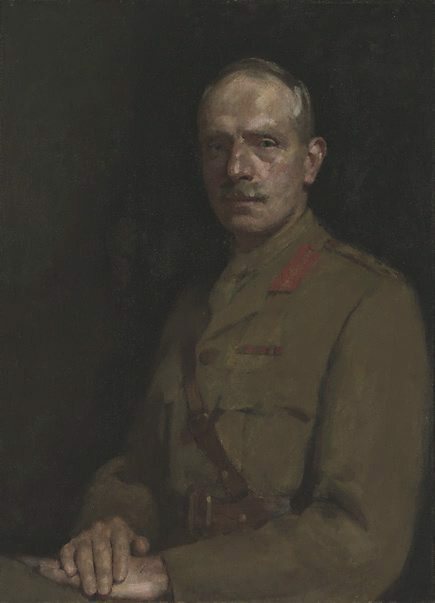 General Bridges, Major-General Sir William T. Bridges, K.C.B. Signed u.l. corner, brown oil "F Rodway". Not dated.